"When Niels Grunenberg approached me in April asking for support for the Berlin Swimming Team, the decision was an easy one. Niels has been a friend I've known since my school days and is now a very successful athlete", says Arno Schödl, think-cell's CTO. 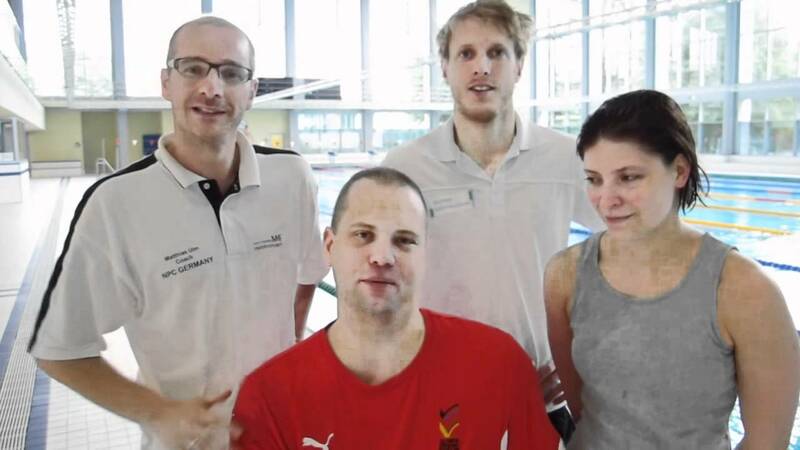 "Of course, swimming competitions at the Paralympics are about individual performance and speed, but they are also about team spirit – a combination that drives think-cell, too. Therefore, we are keeping our fingers crossed for Niels and his team for the competitions in London!" About the Berlin Swimming Team"